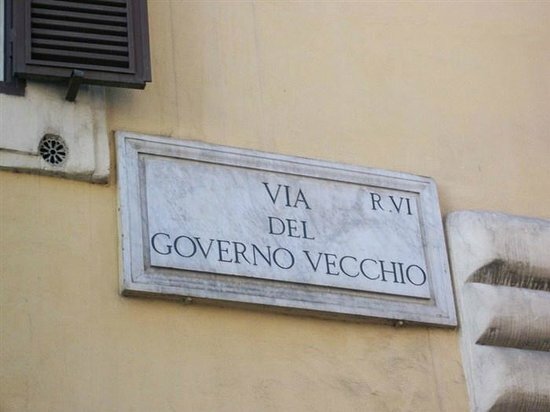 Many years ago when I first visited Rome, Via Del Governo Vecchio, just off of the sublime Piazza Navona, was an atmospheric narrow street with antiquarian shops. While it’s still a lovely area, the antique shops have been replace with boutiques and vintage clothing stores. 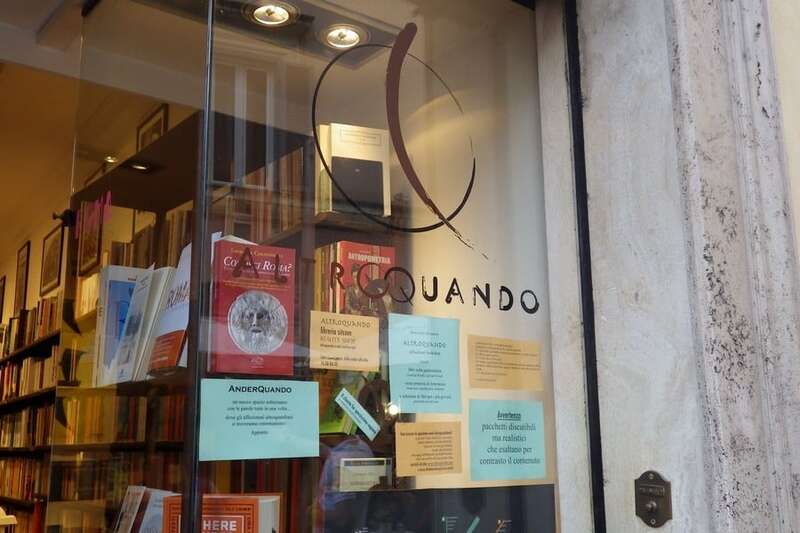 One popular exception is the very cool Altroquando indie bookshop. Now the store is expanding to include an English language bookstore too. Europa Editions, which publishes European literature in translation for Americans, will have its own dedicated bookshop stocking 5,000 to 10,000 titles in fiction, non-fiction, and periodicals. The shop, which is owned by Edizioni E/O, will also host book readings and related events. There was a soft-opening yesterday, while the official open is on November 30th. 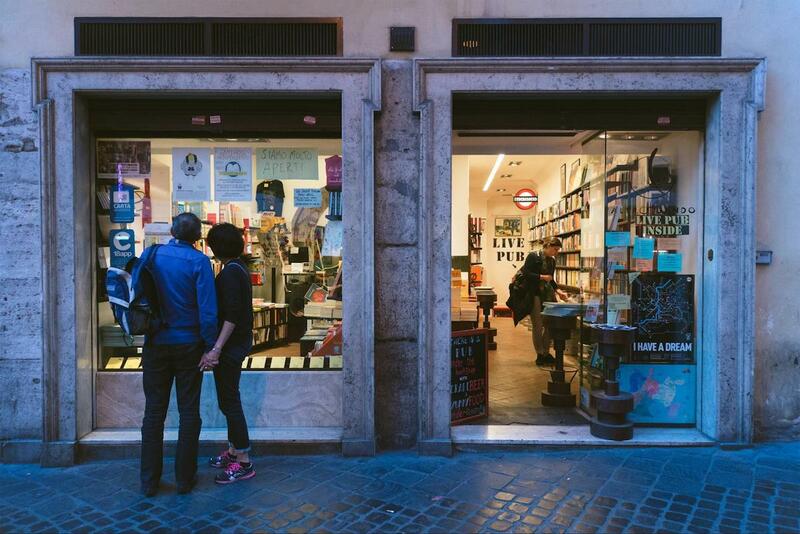 This entry was posted in Books, Bookstore Tourism, Europe and tagged Bookstores, indie bookstores, Italy, Rome. Bookmark the permalink.